The Proof is in our projects…. 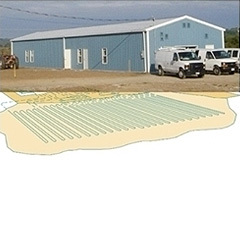 We have complete understanding, knowledge and decades of experience in Building Science and Geothermal Field design. The net heat energy will store in the ground which will be reclaimed in Fall and Winter seasons. Building in cooling mode. The ground will be fully charged resulting in warmer temperature at the end of this season. The net heat energy will be extracted from the ground to heat the spaces. Building in Heating mode. The ground will be fully discharged resulting in lower ground temperature at the end of this season. 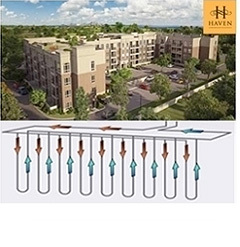 Our unique geothermal design & modeling approach can easily tailor to meet the energy needs of any building while ensuring optimum system efficiency, sustainability and most importantly reliability. Geothermal industry is growing in Canada & ABS leading eco-friendly group of companies are among the leaders in promoting this industry. Our efficient, reliable and cost effective Geothermal Reservoir design and Thermal modeling utilizes earth thermal inertia, undisturbed earth temperature and other building annual energy usage to size an efficient and economical Geothermal Reservoir. Every building is different! 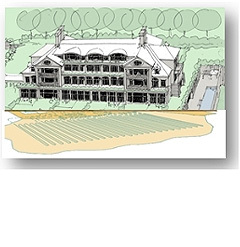 Our proven geothermal design strategies include no back-up system or boiler in place. Our geothermal system replaces all fossil fuel which the building would have consumed & reduces the electricity consumption, offering significant energy savings while producing no emissions, as a result building will achieve Carbon Neutral & Environmental friendly status. Our geothermal experience will bring energy savings and carbon reduction by 60 to 70% compared with traditional HVAC system. By harvesting the energy from the geothermal system, the building will be able to maintain its goal by not using any natural gas. Certainly, projects we are involved in are real showcase of geothermal technology and will influence the building design in Canada & more extensive use of geothermal technology. 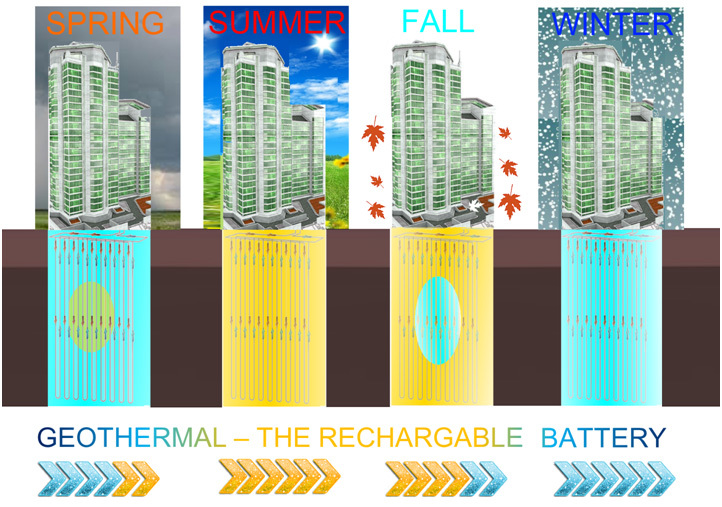 - Geothermal technologies based unique & innovative energy solution using no fossil fuel Green House gas (GHG) emitting energy which admire environment & which helps to achieve carbon neutral status with respect to operating energy & energy savings. 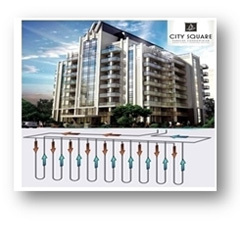 - Horizontal geothermal loops in two layers. 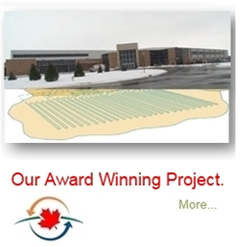 - Mechanical system integration with Geothermal and much more………….. 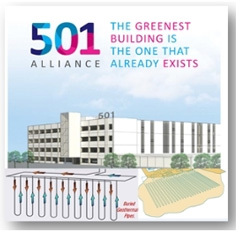 Since establishment, ABS has developed, designed, engineered & modeled many notable and state of the art energy efficient geothermal projects worth hundreds of millions of dollars. These projects incorporated revolutionary and futuristic geothermal engineering techniques & systems which are extremely cost effective, easily integrated to other mechanical system, offered low operating cost, avoid costly maintenance contract and allow zero (0) use of fossil fuel such as natural gas to help environment.